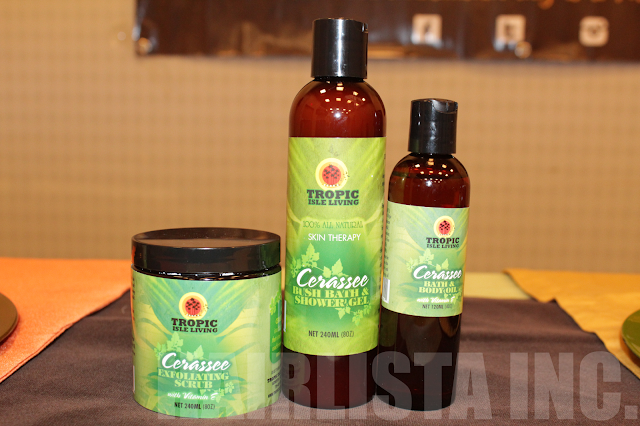 Rosemary, Sage & Cerassee - All New Tropic Isle Products! 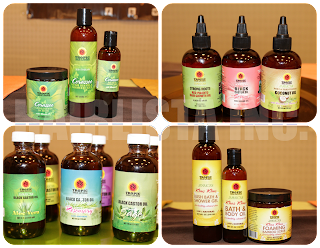 - Hairlicious Inc.
Rosemary, Sage & Cerassee - All New Tropic Isle Products! The main ingredient, Cerassee, is a commonly used Jamaican herb known to cleanse the blood. When used topically, it is known to cure rashes, acne, and psoriasis. It helps promote healthier, clearer skin. The Tropic Isle Living Cerassee Exfoliating Scrub, Shower gel and Bath oil all help to exfoliate, detox, nourish and moisturize the skin. 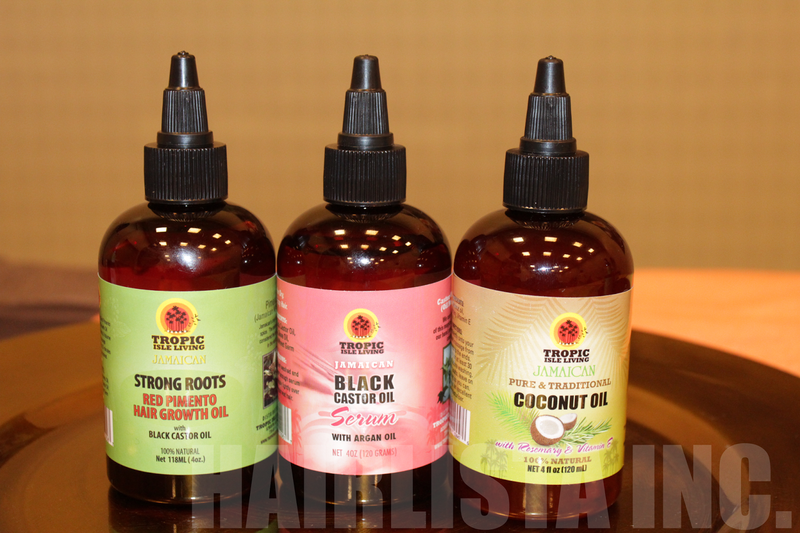 Strong Roots Red Pimento Hair Growth Oil strengthens, thickens and rapidly grows your hair. The Jamaican Red Pimento Oil, is known to help with issues such as thinning hair, alopecia and remove parasites from the scalp. The Jamaican Black Castor Oil Serum is great for dry, damaged, frizzy hair. It lubricates the hair and leaves it feeling smooth, soft and manageable. The Coconut oil with Rosemary & Vitamin E penetrates, thickens and protects the hair. It also helps to prevent protein loss from the hair and boosts shine. This oil prevents dandruff and shedding, therefore; promoting healthier hair and scalp. Jamaican Black Castor Oil and Aloe Vera are known as two healing products! They promote healthier hair and skin. Aloe vera is known to work wonders in promoting shine, increasing moisture in the hair, preventing hair loss and dandruff. 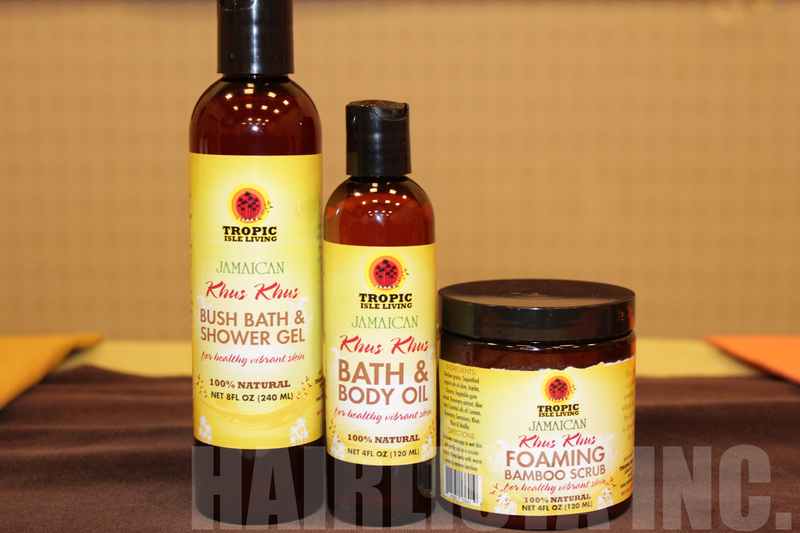 The Jamaican Black Castor oil with Rosemary will help slow down the greying of the hair. 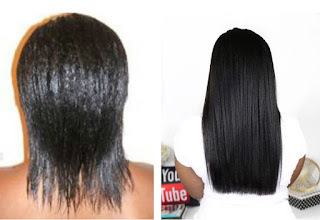 It also encourages hair growth, increases shine, and help relieve irritated, dry, flaky scalp. 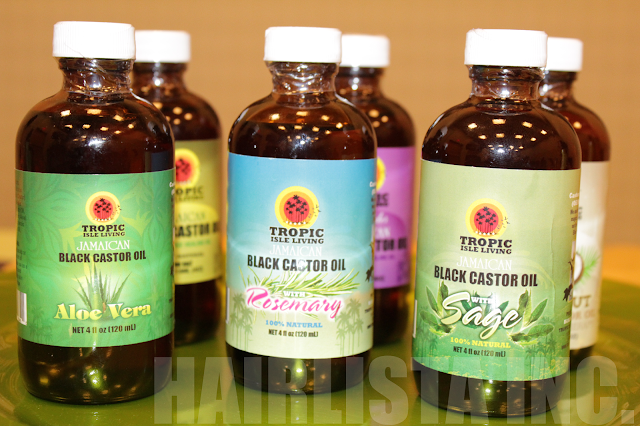 Jamaican Black Castor Oil with Sage helps prevent the hair from greying. It also promotes healthy hair growth, detox the scalp of parasites, and prevents hair loss for mature women as it helps to balance hormones. It nourishes the skin with vitamins and minerals by balancing out the sebum production. JBCO with Sage cleans out clogged pores and improves the appearance of skin i.e. prevents wrinkles. Khus Khus Shower gel, Bath Oil and Scrub all help with acne, irritated and inflamed skin. These products can be used on cuts, wounds, burns, rashes and scars. Where can you buy this? Hi, I'm Val aka Sunshyne! 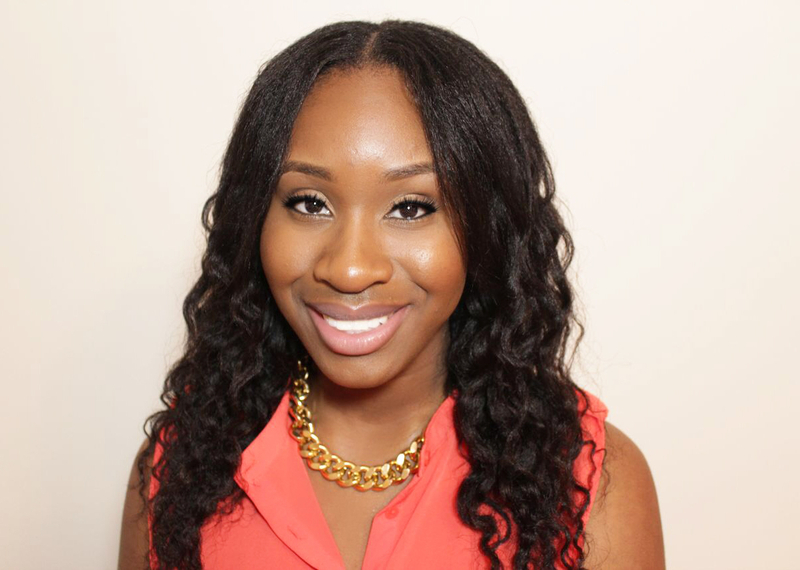 I’m the founder of Hairlicious Inc. Thank you for visiting. For years I struggled to understand my relaxed hair. I created this blog to track my journey, set backs and progress! Sit back and stay a while! Let’s achieve healthier hair together. 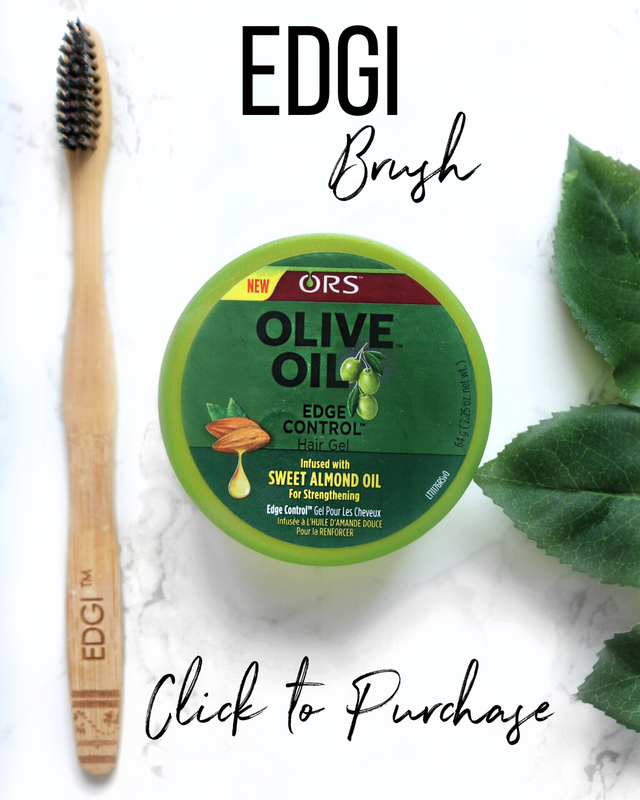 EDGI Edge Control Brush - No More Toothbrushes! Castor Oil Challenge Part 8 - One More Week Left! 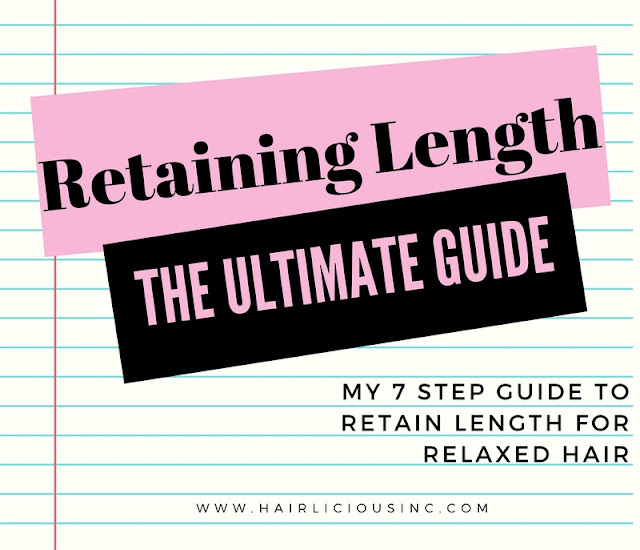 What's your current hair length? 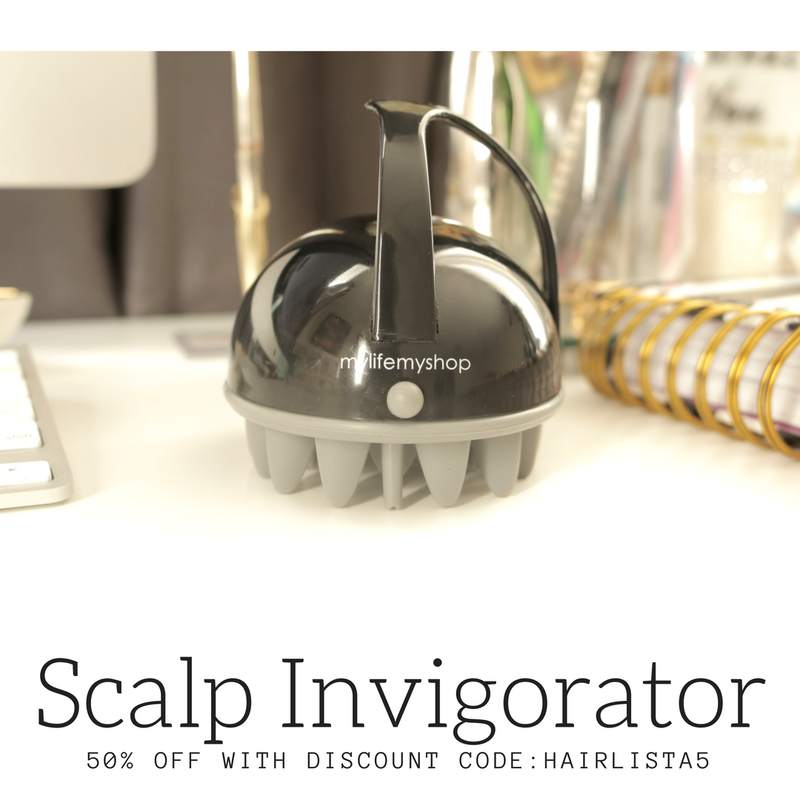 I’m the owner of Hairlicious Inc. and Hairlista.com. Thank you for visiting.